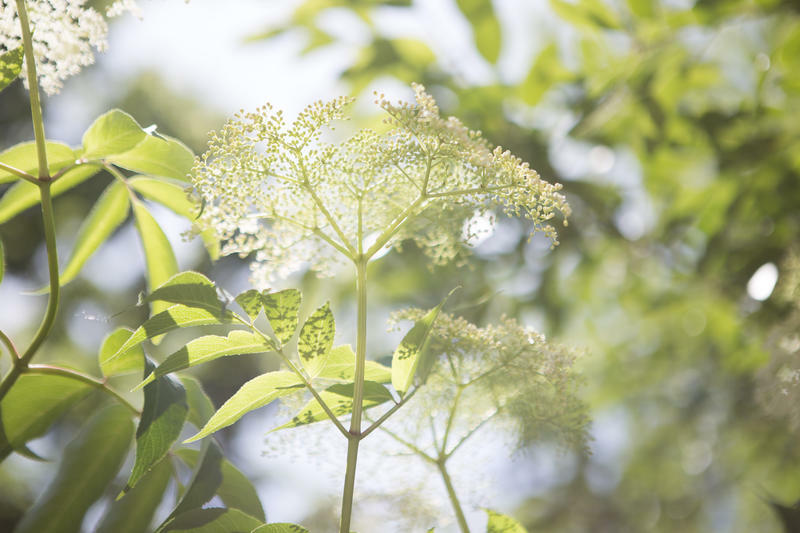 Curious Cbus: Why Is Gahanna The Herb Capital Of Ohio? Walking through Creekside Park, tucked between downtown Gahanna and Big Walnut Creek, I just see a bunch of trees – at first. 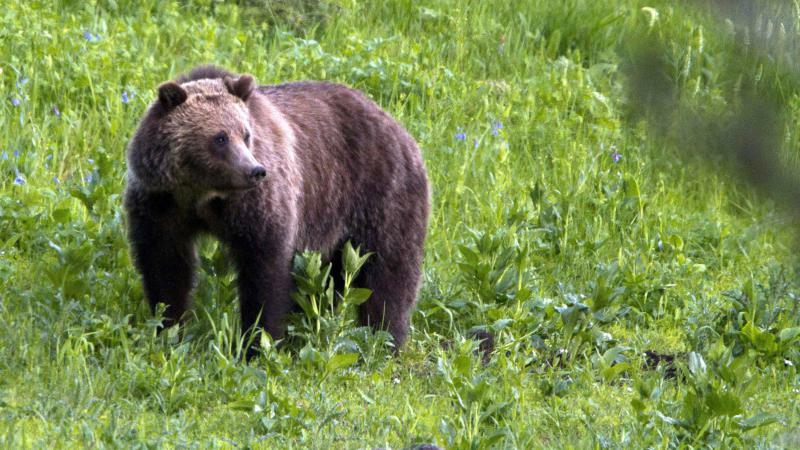 A federal judge has restored Endangered Species Act protections for grizzly bears living around Yellowstone National Park. 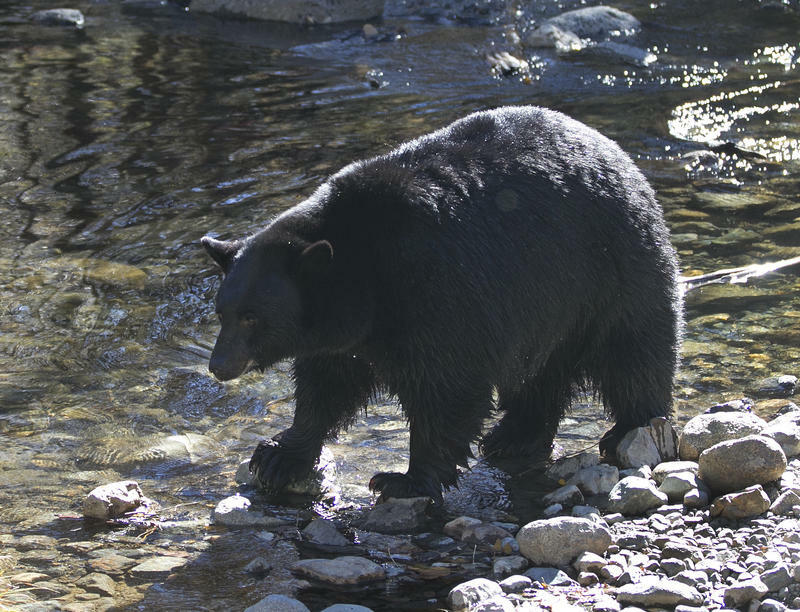 In his ruling, U.S. District Court Judge Dana Christensen said the federal government didn't use the best available science when it removed the bears from the threatened-species list last year. Monday's ruling puts a stop to proposed grizzly hunts in Wyoming and Idaho, which were on hold while Christensen mulled his decision. We Ohioans live among bears. So, too, do Kentuckians, but it's not such a big deal on their side of the river because they've gotten used to it. 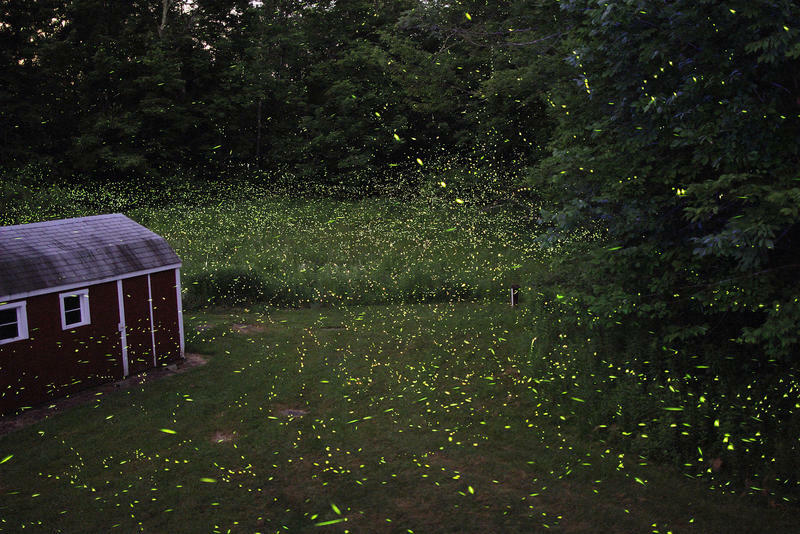 If you’ve noticed more fireflies lighting up your backyard, you’re not alone. It’s a special time of year for migratory birds. Tired from their travels, they stop right on the coast of western Lake Erie and spend some time resting and refueling with some food – primarily insects. Nine years ago, Ohio non-profit Black Swamp Bird Observatory decided to capitalize on this event, drawing in thousands of birders from all 50 states, 52 countries, and 6 continents over the years. 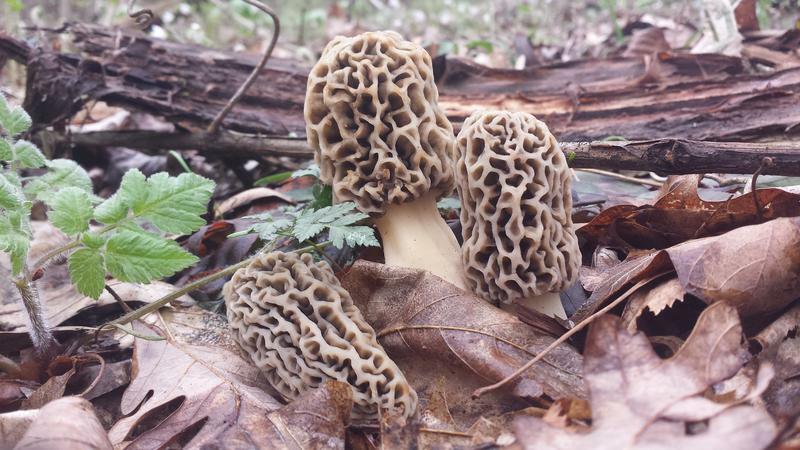 Even now, 10 years later, park ranger Andrea Moore remembers the familiar smell in the air that told her it was going to be a good hunt — a damp, sweet smell. It was a mix of rotting bark with an undercurrent of rebirth as trees begin to grow new leaves, while dead ones still litter the terrain. 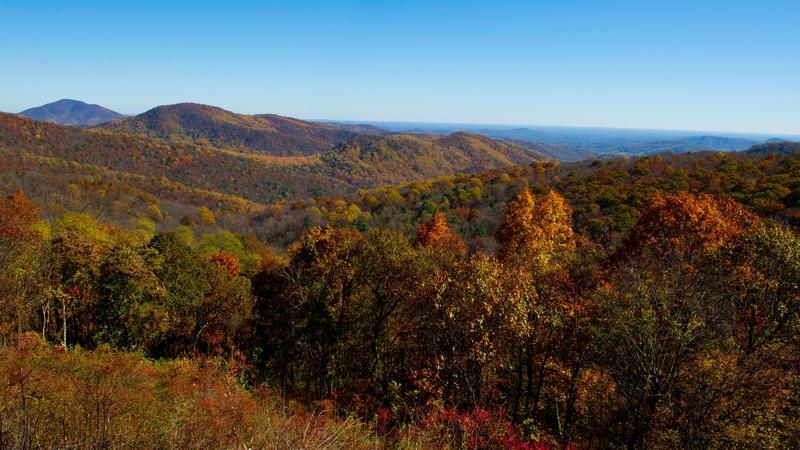 Ohio has a legislative caucus working to raise awareness of the state’s trails. The caucus, formed last year, is the only one in the U.S. dedicated to trails. The group of lawmakers has been working with the Ohio Department of Natural Resources to create a website with an interactive guide to the thousands of miles of state trails. 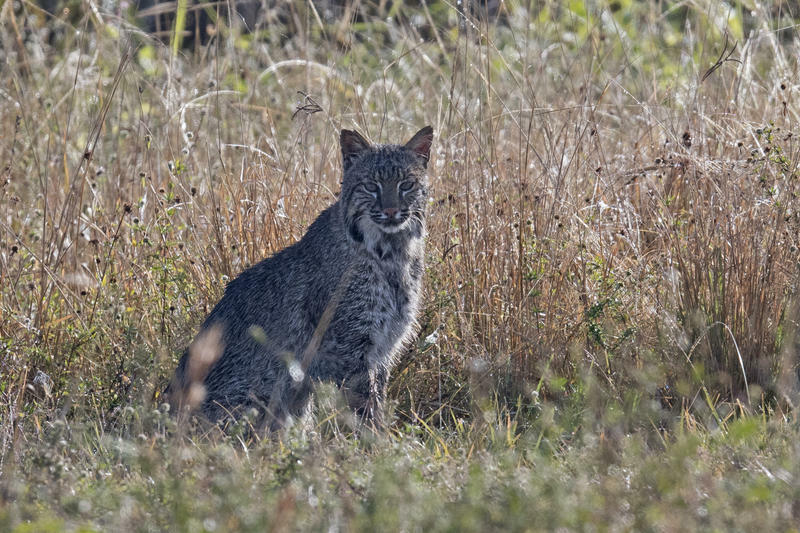 State wildlife officials are reporting Ohio’s once-threatened bobcat population is making a comeback due to laws protecting the cats. Ohio’s Department of Natural Resources says residents report nearly 200 sightings of the animals each year. 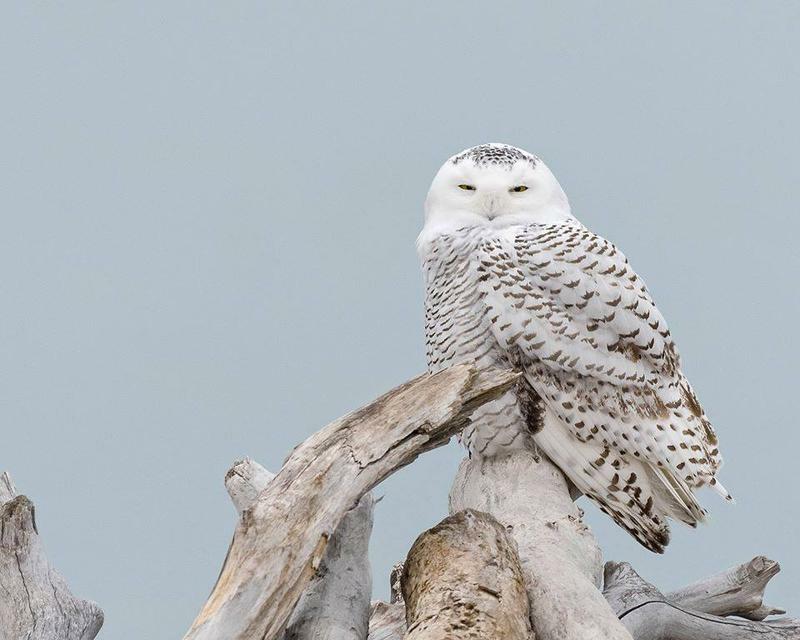 A record number of snowy owls are stopping in Northeast Ohio, all due to a biological phenomenon. If I spot a blade of interesting-looking grass, my first inclination isn't to wonder what it tastes like. 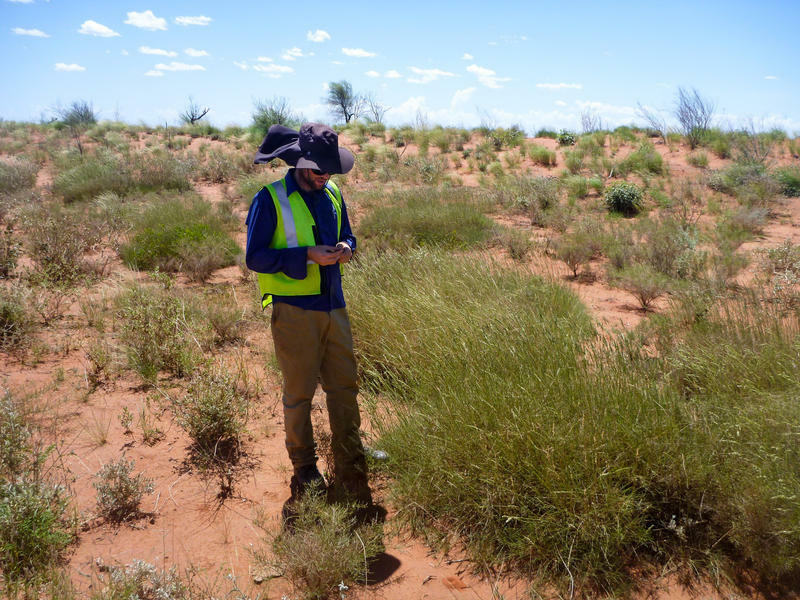 But a group of researchers in Australia recently stumbled upon two new species of grass with a peculiar flavor that some liken to a favorite snacking combo: salt and vinegar chips. President Trump announced the decision to shrink the Bears Ears, a sacred tribal site in Utah, and Grand Staircase-Escalante national monuments by more than 1.1 million acres and more than 800,000 acres, respectively. 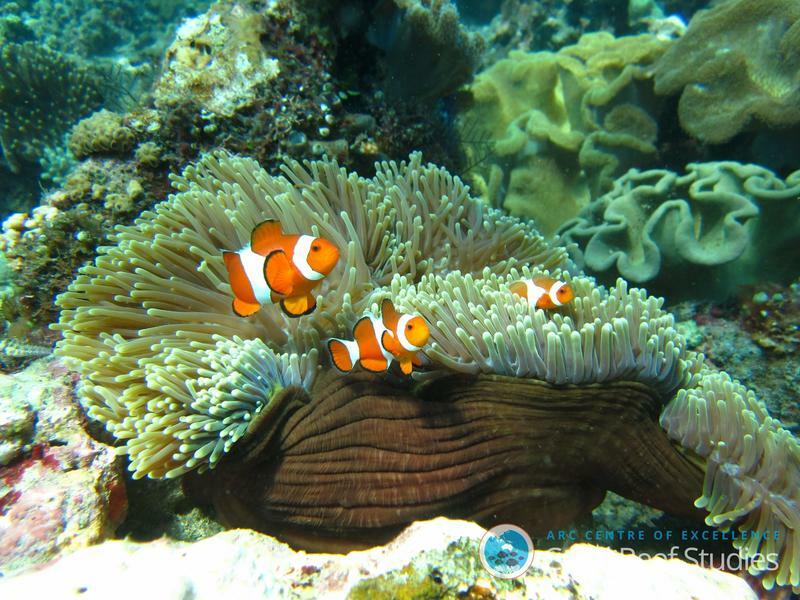 Today we examine the decision, its impact, and what that means for the future of national monuments in the United States in the Trump Era and beyond. The National Park Service has announced a proposal to more than double the peak-season entrance fees at the country's busiest national parks, including Shenandoah, Yosemite, Yellowstone and Grand Canyon. The park service said Tuesday that it needs the revenue expected from the fees to address its nearly $12 billion backlog of deferred maintenance. But the announcement has been met with worries that higher prices will push the parks out of reach for many Americans. 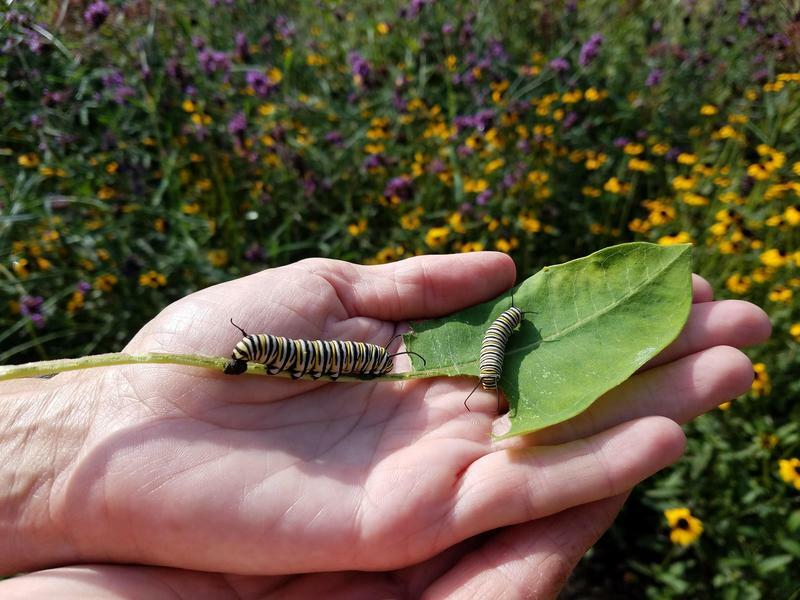 With fall on the way, monarch butterflies are beginning their annual migration south to the mountains of Mexico. Just as scientists are beginning to understand how the butterfly knows to make a 3,000-mile journey it's never made before, that migration is under threat from loss of habitat. 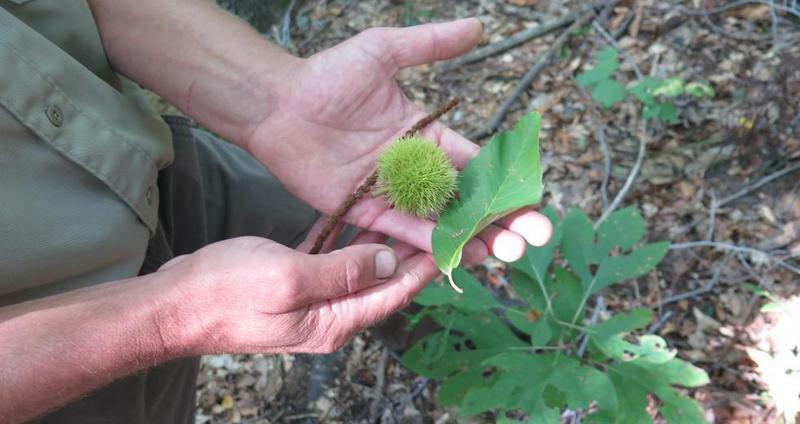 The mayor of Akron recently issued a warning to citizens to be on the lookout for a fungus that kills oak trees. Oak Wilt is a condition that affects red oak and pin oak trees and has been found in the city. But it’s only one of the scourges that could spell doom to trees in Ohio.